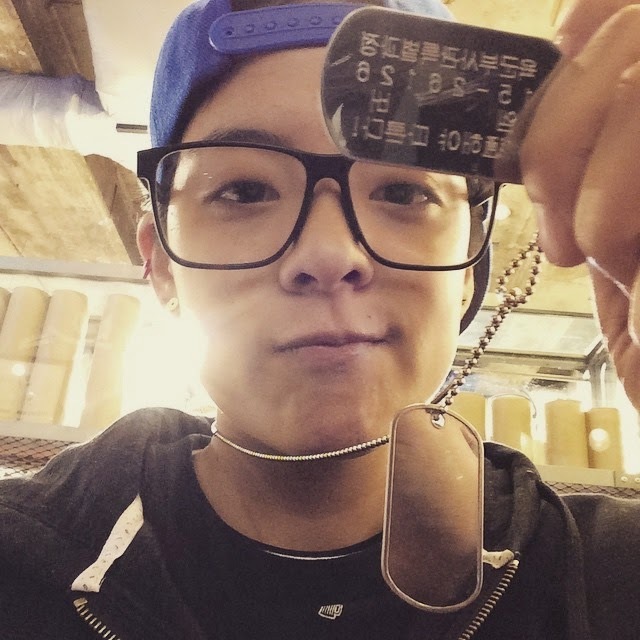 Amber kinda got into fangirl mode on ‘Real Men‘! From the latest episode of the show, the ladies met an instructor with an astounding voice. On their actual training, the instructor was forced to put off his sunglasses to wipe them because of the snow, and when Amber saw his face, she just can’t take off her eyes on him.. ‘G.I Amber‘ even made a mistake in answering her number.